In our review Smartisan Nut Pro 2 performed very well, so we decided to send a sample to our GizROM Team. 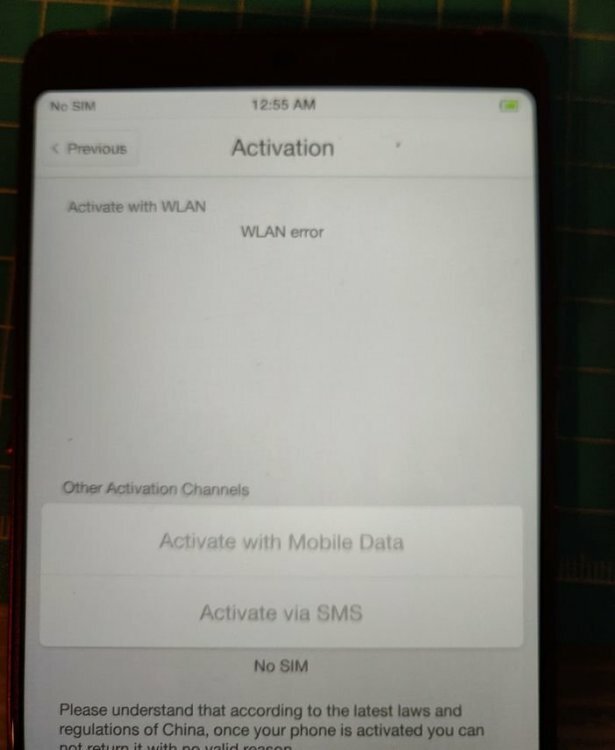 After many attempts Francko76 successfully rooted this device using QFIL and Magisk! This tutorial works only on this ROM! Warning: Use this procedure at your own risk and responsability. GizChina.it and GizBlog.it are not responsible for bricked devices, dead SD cards and any other problem that may occur. Your warranty will be void if you tamper with any part of your device / software. 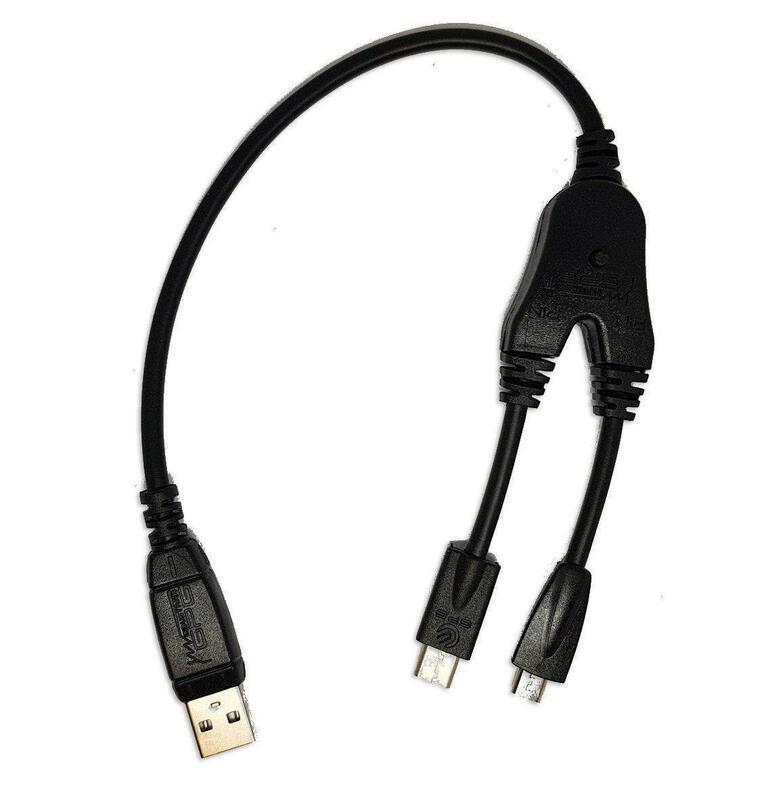 You can also use a normal USB cable, but it will be broken to enter EDL (see this tutorial). Now your phone is in Qualcomm HS_USB QDloader 9008. Now your Smartisan Nut Pro 2 is rooted with Magisk! If you want to roll back to stock ROM just flash this via Qfil! There is no choice of step 11, if possible, please take a screenshot to demonstrate. Hello, I am a smartisan mobile phone user from China. I am very glad to hear the root news of this phone. Because kernel from pro2 with F2FS-formatted data partition have a bug which prevents loopback devices (.img files) from being mounted read-write. So the magisk module cannot be installed. If there is time, we hope to solve it. It's useless, Sorry, after the reboot the system is fully rooted. È possibile entrare nell' engineer mode? È un app dello store? Grazie! I tried to root nut pro2 (U3pro) in the same way as you did as above. However, as shown in the picture, I got a WLAN error. Does this approach make W LAN unusable?